Long-term cooperation with many buyers in over 30 countries and regions . 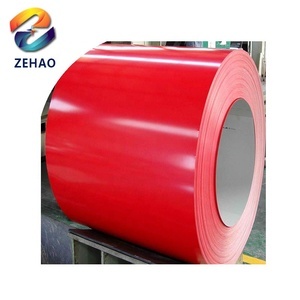 Our company equipped with professional processing factory to supporting the export trade and meet customers demand. Our products sell well in both domestic and overseas market,exporting to many countries and regions. You are welcome to call or visit us to have further business talks. 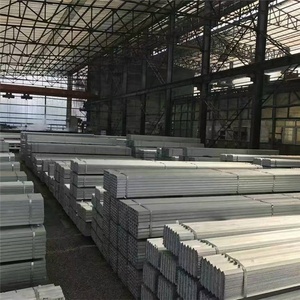 , Ltd, located in Daqiuzhuang Industrial Park, Jinghai County Tianjin China, is a manufacturer and has been specialized in exporting steel products for more than 10 years. You are welcome to call or visit us to have further business talks. 5. Attractive in appearance and reasonable designs Packing Details packed in bundle or as customer's requirements. 2. We have strong production capacity to ensure that each customer &lsquo;s delivery date. 3. We have the country's leading production equipment and a strong product testing team, ensuring the quality of each product. We can provide you certificate of quality accordingly. You know,we only choose the first class manufacturer for cooperation. C. They will be delivered only after you are satisfied with the quality. E.
&mdash;&mdash;Professional packing teams and standard packing for ocean or air transportation. &mdash;&mdash;Small piece samples can be provided for free. &mdash;&mdash;Professional and passion sales team. 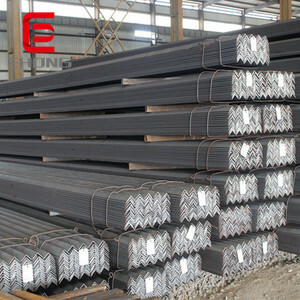 Alibaba.com offers 5,075 price per kg iron products. About 17% of these are steel angles, 15% are steel sheets, and 1% are iron pipes. A wide variety of price per kg iron options are available to you, such as aisi, astm, and gb. 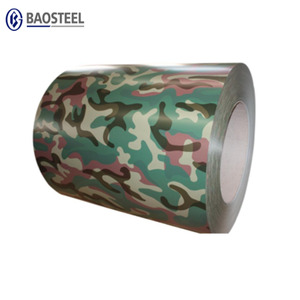 You can also choose from steel coil, floor scale, and equal. 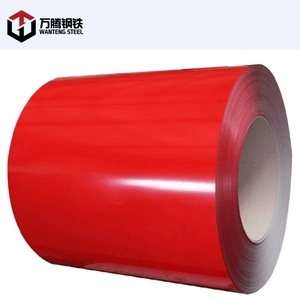 As well as from container plate, boiler plate, and flange plate. 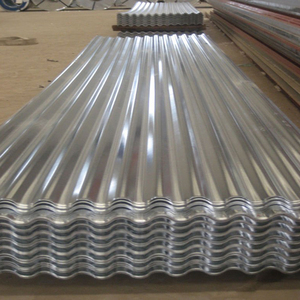 And whether price per kg iron is coated, galvanized, or color coated. 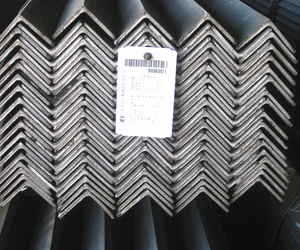 There are 5,075 price per kg iron suppliers, mainly located in Asia. The top supplying country is China (Mainland), which supply 100% of price per kg iron respectively. 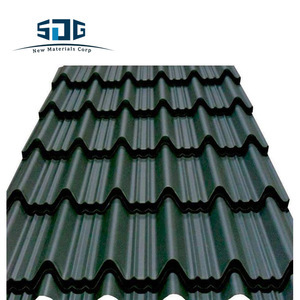 Price per kg iron products are most popular in Southeast Asia, South America, and Mid East. You can ensure product safety by selecting from certified suppliers, including 1,963 with ISO9001, 398 with Other, and 138 with ISO14001 certification.